Our team are among the brightest and most experienced practitioners in the London insurance market. Through the breadth and depth of their collective knowledge and relationships, they offer solutions that make a real difference to your business. Mark is the founder and 100% owner of Iris. He invests in business and has set up a diverse portfolio of joint venture companies trading in London and overseas. The success of Iris is based on Mark’s ability to attract high quality talented individuals and teams to develop and manage coverholder business in the US and elsewhere. 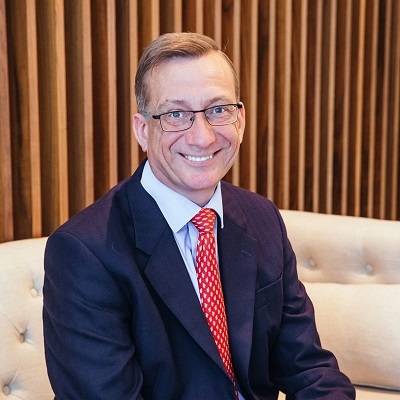 Donn joined Iris in 2010 as a Board Director and producing broker specialising in Non-Marine, Personal Accident and Health and Life Treaty reinsurance. 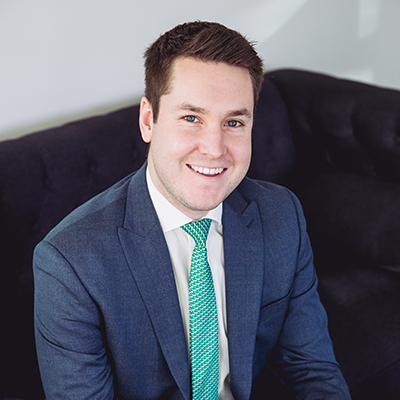 Donn has many years’ experience working in the insurance industry for companies such as Alsford Page & Gems, Alexander Forbes and Excess Insurance Company. Margarita has been a Director of Iris for more than 10 years. She has responsibility for operational support including IT, HR, Compliance and Accounts. Prior to joining Iris, she occupied various positions with Microsoft Business Solutions. Margarita has a Master’s Degree in Business Administration, as well as in Telecommunications and Management. Andrew joined IRIS in November 2017 with a specialism in structuring and facilitating non-marine Lloyd's, London and international company market binding authorities and captive structures. 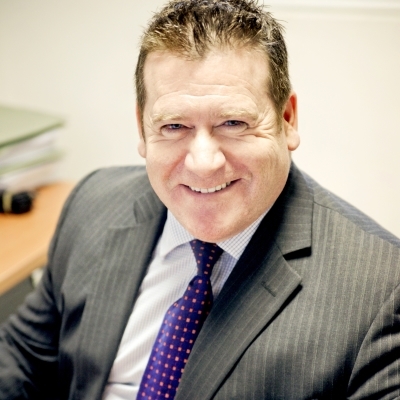 He began his insurance career in 2001 and has held senior positions at a handful of London based broking houses. 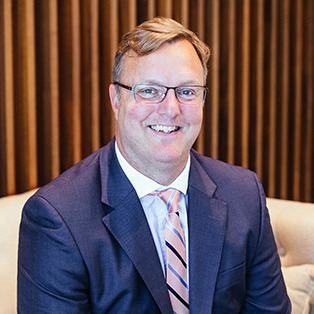 David joined Iris in 2015 to set up and manage a team responsible for developing wholesale accident & health, sports, entertainment and contingency business, particularly from MGA's and Lloyd's coverholders. He is one of the London insurance market's leading US sport specialists and prior to joining Iris spent almost 20 years with Miller Insurance Services. 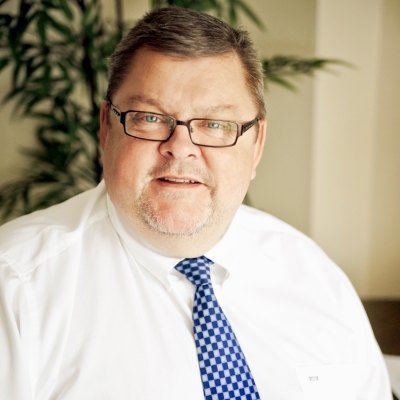 Ian joined Iris in 2015, specialising in US property related delegated authorities. 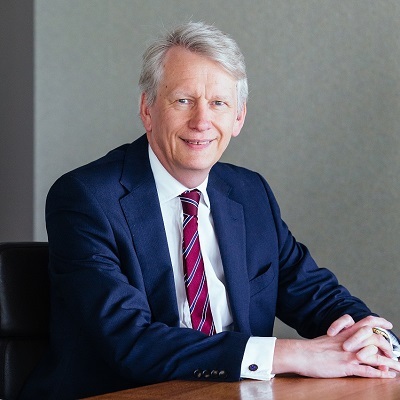 He joined to service existing Coverholders and to convert new opportunities with his wealth of experience gained engaging with underwriters at Lloyd's over the past 40 years working for LLoyd's brokers. 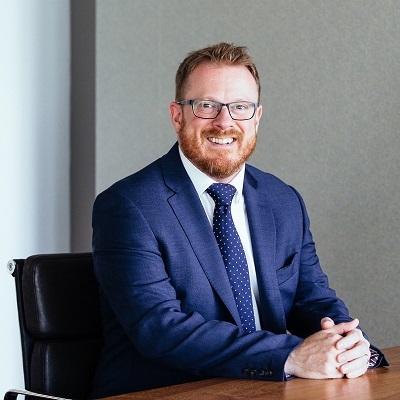 John joined Iris in 2010 and specialises in professional liability and related lines, both programme and individual placements in the Lloyd’s and company market. His career began in 1985 with J.H. Minet before moving onto work at Hogg Robinson, Robert Fleming and Rattner Mackenzie. 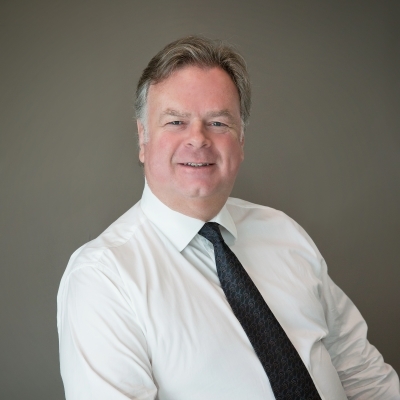 Nigel joined Iris in 2012 to establish a new Delegated Authorities Division, focusing mainly on US and Canadian Property / Casualty business. 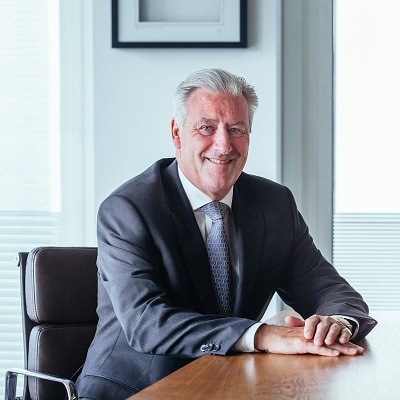 NIGEL JOINED IRIS FROM NEWMAN, MARTIN & BUCHAN INSURANCE BROKERS AND PRIOR TO THAT SPENT MORE THAN 10 YEARS IN THE LONDON AND LLOYD’S INSURANCE MARKET. 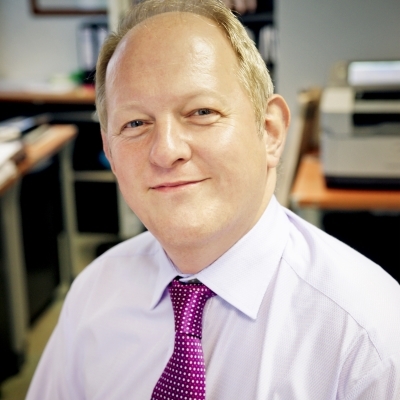 Paul joined Iris in IN 2016 and has more than 30 years experience working in the London insurance market mainly with Lloyd’s insurance brokers. He specialises in providing solutions to help UK MGAs compete and grow. 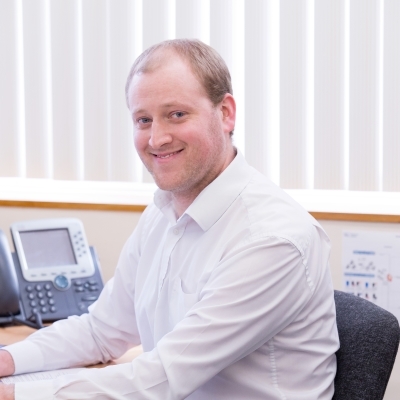 Paul joined Iris in 2008 to establish our Aviation team. 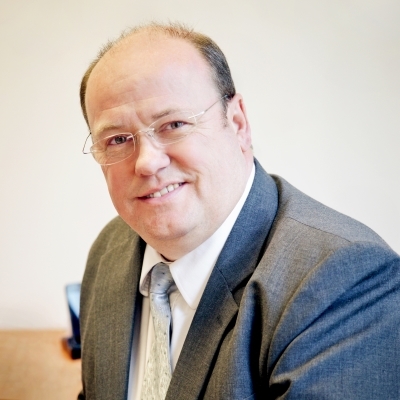 He has more than 35 years’ insurance experience and has worked for many leading and specialist Lloyd’s Aviation Insurance Brokers. 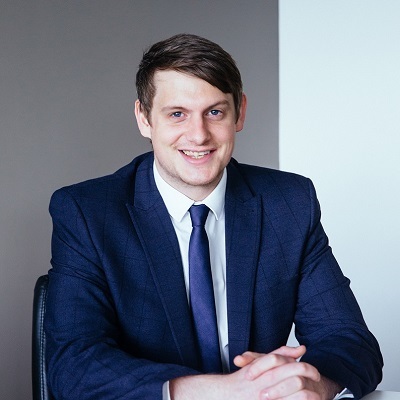 Richard joined Iris in 2010 and specialises in professional liability and related lines, both programme and individual placements on a direct basis. Before joining Iris he worked at Rattner Mackenzie and has over 40 years’ experience in the insurance industry. 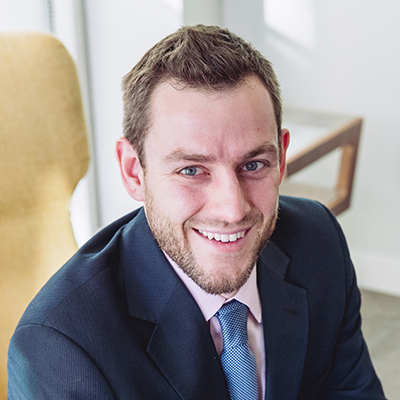 SIMON JOINED IRIS IN 2017, AND SPECIALISES IN THE PRODUCTION, MARKETING AND FACILITATING OF LLOYDS AND LONDON COMPANY BINDING AUTHORITIES FOR PROPERTY, CASUALTY AS WELL AS OTHER CLASSES. 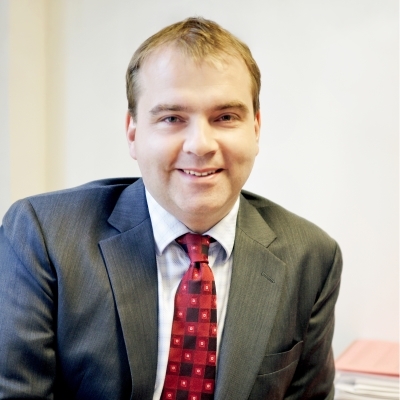 SIMON BEGAN HIS INSURANCE CAREER IN 1992 AND HAS HELD SENIOR POSITIONS AT A NUMBER OF LONDON BROKING ORGANISATIONS. STEVEN JOINED IRIS IN 2012 TO HELP US GROW OUR LLOYD’S COVERHOLDER BUSINESS. 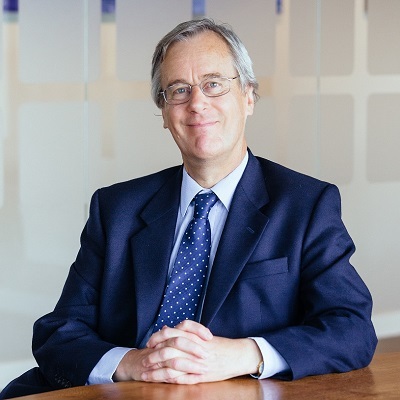 He has been working in the insurance market for over 30 years as an underwriter and broker and has been a Lloyd’s Coverholder specialist since 1986. 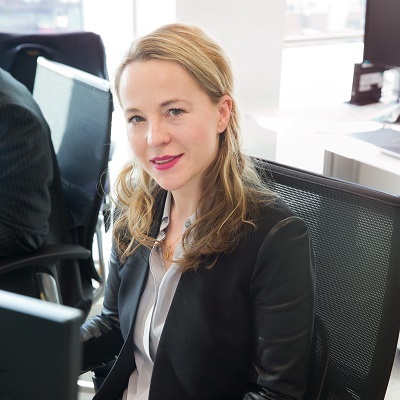 Julie joined Iris in 2014 to develop existing and attract new US coverholders. Julie's areas of expertise are high limit disability, key man, kidnap, piracy, non-ACA medical, travel, prize indemnity and death and disgrace. 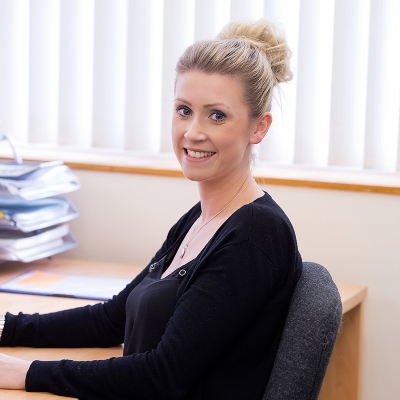 Lauren joined Iris in 2012 and is our specialist in fronted binders. Prior to joining Iris, Lauren worked with APG for just over two years. Michael joined Iris Aviation Team in 2010. He has 38 years’ aviation insurance experience, having previously worked for a number of brokers including Bowring, Marsh and Alexander & Alexander. 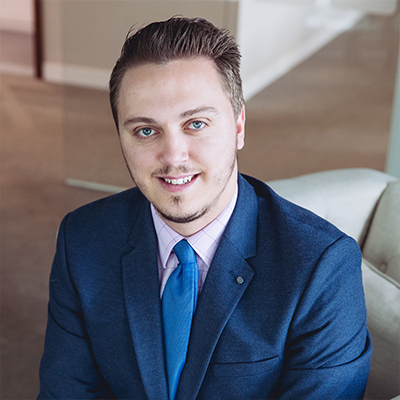 Nicholas joined Iris in 2017 and has been a London Market Broker for 5 years. Nicholas joined Iris as a specialist Delegated Underwriting Authority Broker for International Business. He is a specialist Broker in Surety, Livestock and Accident and Health. 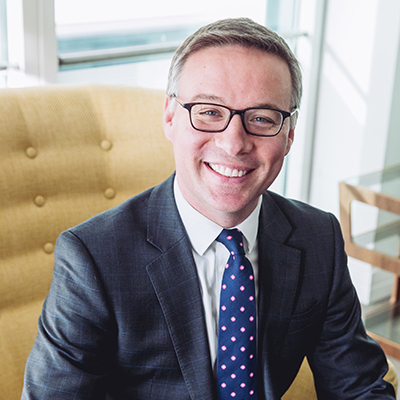 Nick joined Iris in October 2017 as a broker specialising in non-marine, personal accident and health and life treaty reinsurance. 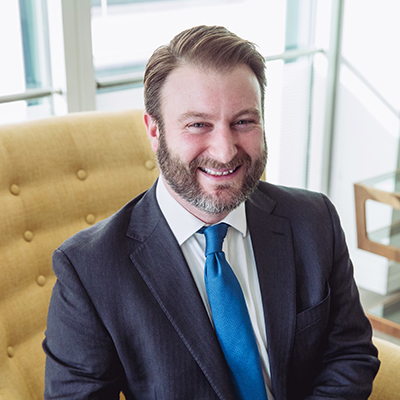 Nick has six years’ experience with Guy Carpenter and subsequently Willis Re as a non-marine reinsurance treaty broker, specialising in International territories such as UK, Japan, South Africa and Australia and New Zealand. Rob joined Iris in 2014. He has 30 years’ experience working as a Lloyd’s Coverholder and as a broker for Lloyd’s Coverholders and he is a member of the London & International Insurance Brokers Association’s Delegated Authority Group. Robert joined Iris in 2017 as a junior broker within our Liability team. Prior to joining Iris he spent time working in the Life Science and Advertising sectors. Jessica joined Iris in 2014 to support the board of directors. She currently holds the roll of HR and Operations Supervisor. Astrid joined Iris in 2014 and is a supervisor in our Accounts department. Before working at Iris she spent 5 years working in the Accounts department at COBRA. She is a Member of the Association of Accounting Technicians and is currently working towards completing her ACCA qualification. 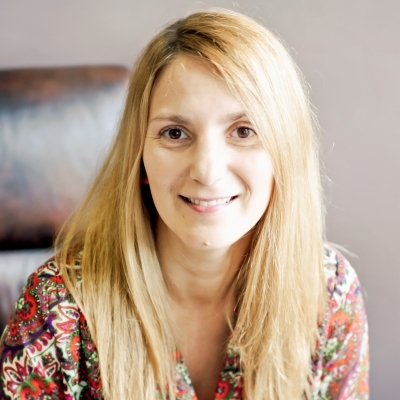 Vicky joined Iris in 2011 as a claims supervisor and has worked in insurance for over 10 years. 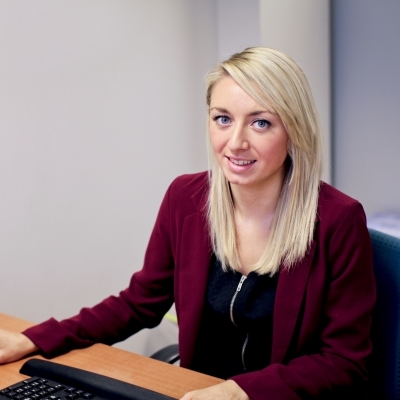 Before joining Iris, Vicky worked in the claims team at Thompson Heath & Bond. 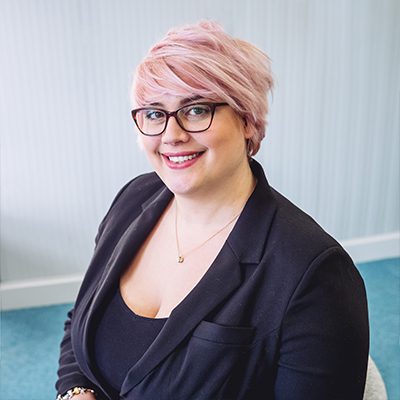 Charlotte joined Iris in 2011 and is a broker support and claims technician for Delegated Underwriting Authority business. 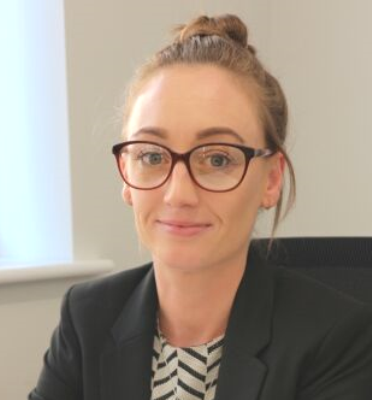 Before joining Iris, Charlotte worked as a claims technician for Heath Lambert. 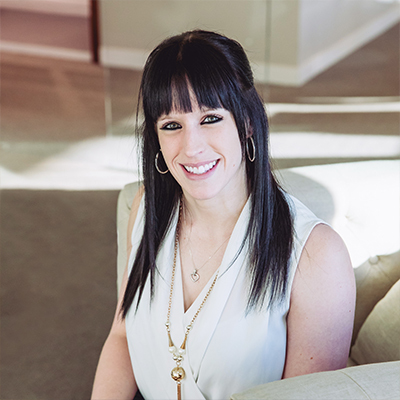 Cheryl joined Iris in 2018 as a claims technician with prior knowledge of marine and non-marine claims including Reinsurance. Cheryl is currently studying towards her DIP qualification. Demie joined Iris in 2017 and works in our accounts team. Demie is currently working towards completing her AAT Qualifications. Eddie joined Iris in 2010 as a senior technician/auxiliary broker. 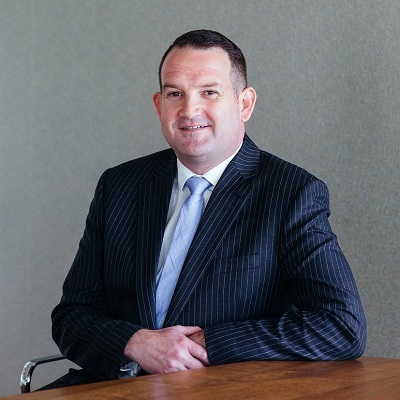 He has over twenty years’ experience of working in the insurance industry having held a number of broking and account management roles with London market and Lloyd’s brokers. James joined Iris in 2015 as an IT technician with responsibility for our network infrastructure and to provide IT support for staff. Before working at Iris James spent three years working in the IT support team for InsureandGo Insurance. 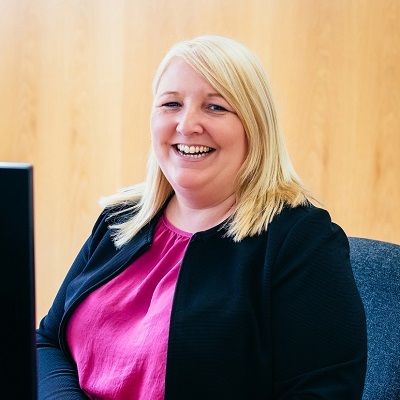 Joely joined Iris in December 2017 as a Claims Technician and has worked in Claims for 12 years. 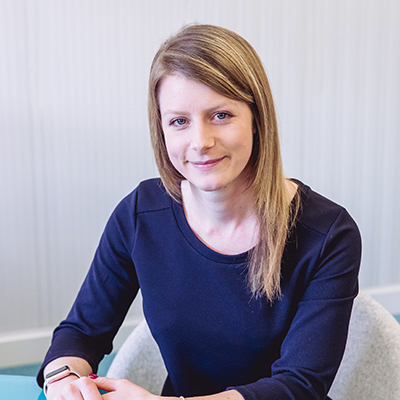 Prior to joining Iris, Joely worked for Carroll Holman and Towergate London Market among others. 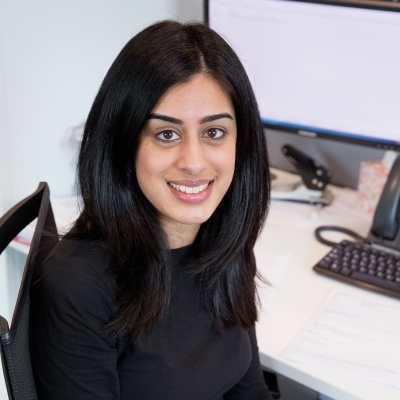 Kajal joined Iris in 2013 and currently works as a broker dealing predominantly with Canadian business. She began working in the Insurance industry in 2011 and previously worked with NIG as a commercial underwriter. Natalie joined Iris as a Junior in 2014 during her time has progressed to become a claims technician. Natalie is currently studying for CII insurance qualifications. 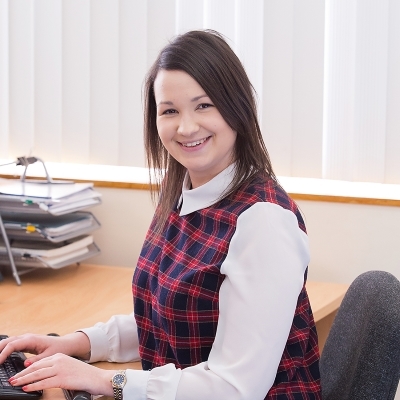 Rebecca joined IRIS in July 2018 as an Accountant and has been working within accounts since 2010. 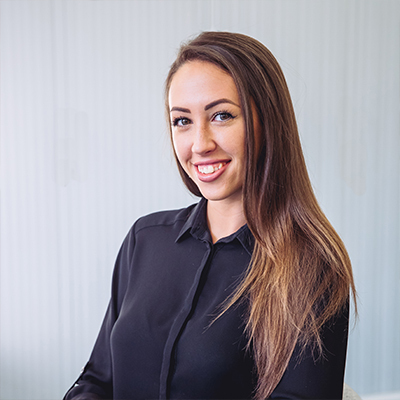 Sadie joined Iris in 2017 and is a Senior Technician, working with Non-Marine, Personal Accident and Health and Life Treaty Reinsurance business. 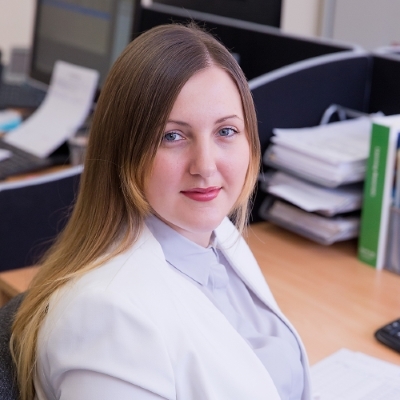 Before joining Iris, Sadie worked as a Senior Technician at Besso Group within the Marine Division. Shanice joined Iris in 2011 and she currently works in the Accounts team. This is her first job and she is studying for her AAT Accountancy and Finance qualifications. 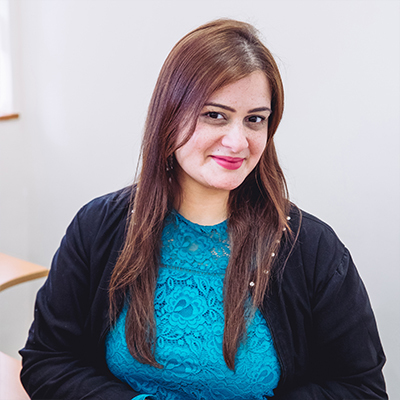 Syeda joined Iris in 2010 as an Accounts Assistant and has since progressed to Accounts Supervisor. Prior to joining Iris she worked for St Lukes Health Group. 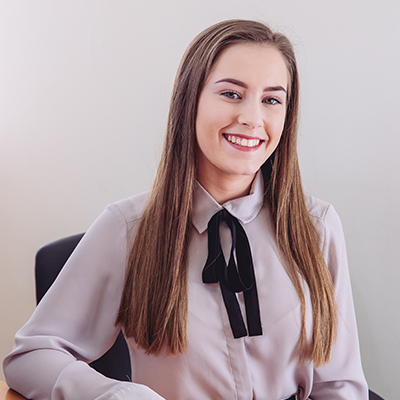 Tilly joined Iris in October 2018 as an Admin Assistant at the Southend Office, and provides Administrative support for our Southend Operation.